Power sunroof, Tow Package, Luggage rack, Heated power driver seat, White with Black leather-trimmed interior. Welcome to Auto Showcase of Tulsa, Oklahoma. We are dedicated to providing the highest quality Motor Cars available, and provide Customer Service to Match. We have a regular inventory of Pre-Owned late model cars, trucks and sport utility vehicles. We are not a high pressure dealership, just real people with real quality vehicles. Give us a shot to prove ourselves and earn your business. Purchase your next used car at Auto Showcase of Tulsa. We base our success on YOUR satisfaction. NOTICE Although we attempt to keep inventories current, we cannot guarantee that located vehicles will still be available for sale. To be sure, CONTACT THE DEALER FIRST. Message: Thought you might be interested in this 2012 Jeep Liberty. Sales Tax, Title, License Fee, Registration Fee, Dealer Documentary Fee, Finance Charges, Emission Testing Fees and Compliance Fees are additional to the advertised price. Thank you for viewing our listing. 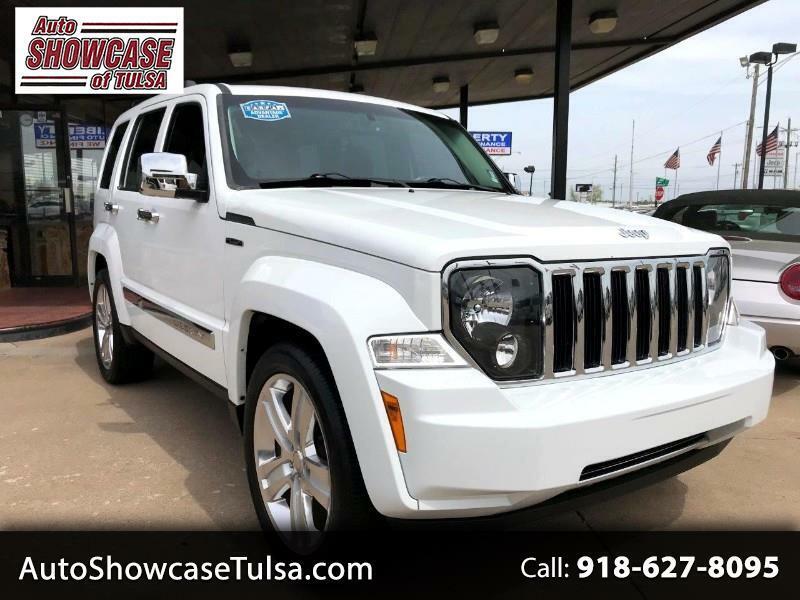 Auto Showcase of Tulsa works hard for our customers to give you best value and want you to be completely satisfied with your purchase.